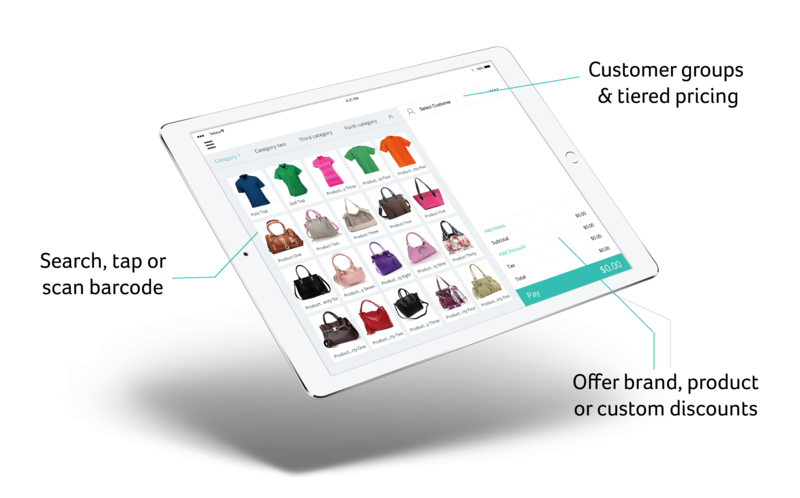 A Mac POS that redefines the retail solution for the 21st century with sales, inventory, eCommerce and more. Mange your business in the cloud. Think Hike. Combining a modern aesthetic with a powerful OS X, the Mac has become a leading POS device for retailers around the world. Hike’s all-in-one POS solution is tailormade for the Mac, providing users with robust functionality and scope. Hike’s performance isn’t just limited to a desktop Mac. Built on the cloud, it was designed to be portable so that you can use it on your MacBook and iPad. Our iPad app utilises the tablet’s touch screen function, streamlining your sales. 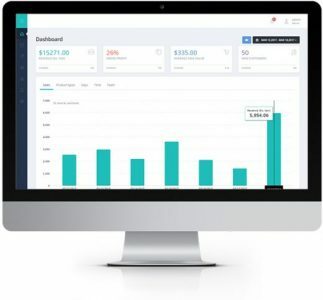 Hike provides the tools needed to grow your business. Add more outlets and cash registers to your Hike account when you need them, in just a few easy clicks. The process is quick and easy, and there are no networking costs. Mac POS in the cloud! Hike securely stores your data in the cloud so that if an unexpected error occurs on your device, you’ll just need to switch devices. With Hike’s cloud POS, we store your important business data to protect your business against unexpected breakdowns. Concerned about losing internet connection midst sales? With Hike, you can continue selling even if you’ve gone offline. All transactions are synced to your store’s cloud on an active online connection. Without cloud based POS software, your retail stores, products, customers and orders are automatically synced. You’ll no longer have to keep multiple product records or rely on guesswork when it comes to inventory as Hike does it for you. Need help setting up Hike POS on your Mac? Hike is very easy to set up and use on Mac. However, should you require any help, our 24/7 live chat support team is just a button away. Ask us anything about setting up or using Hike. In addition to our chat team, we have an abundance of support guides and instructional videos, designed to make your transition to Hike POS as easy as possible.